Joan Tur died this morning in Can Misses hospital. He had been admitted following complications of an ongoing illness. 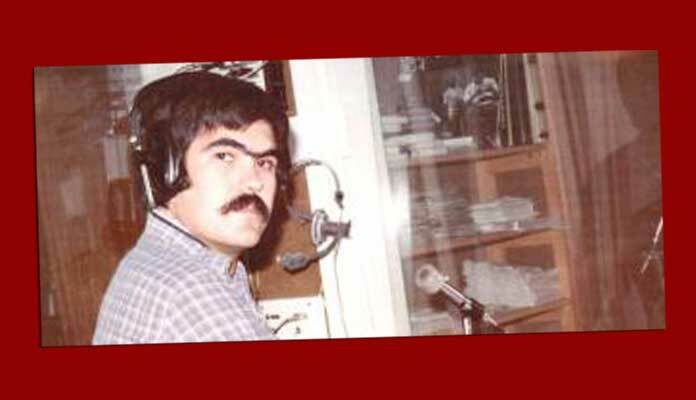 Described by the Diario de Ibiza as a ‘pioneer of radio in Ibiza’, Tur began his career at Radio Popular de Ibiza. His entrepreneurial nature also resulted in the launch of Televisió d’Eivissa i Formentera, TEF. Later, together with his partner Joan Llavador, he turned to the world of advertising with the Grup de Publicitat company. Joan Tur’s media success will be best known globally as the creator of Ibiza Global Radio. The station run by his daughter, the businesswoman and dj Anna Tur, held a particularly important place in maintaining Ibiza’s dance music reputation from the early 2000s at the time minimal house and Circo Loco at DC10 were at their peak. For many of Ibiza’s worldwide pilgrims, Global Radio became the sound of Ibiza. Joan Tur was married to the journalist Maribel Torres. He was father to three children, Anna, Adrià and Alba, and had one granddaughter.